Ideally situated in close proximity to Pretoria and Johannesburg, The Hertford is one of Gauteng’s best-loved get-away venues, offering beautifully appointed overnight accommodation; hearty meals; glorious function facilities and tranquil conferencing and breakaway amenities. 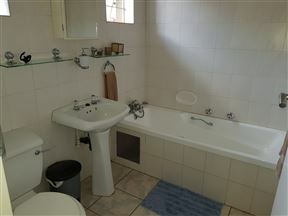 Robin&apos;s Roost, Lanseria Best Price Promise! 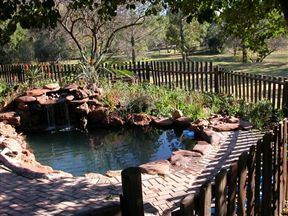 Awaken to the sound of birdsong in a beautiful indigenous garden set on a large property in the country. 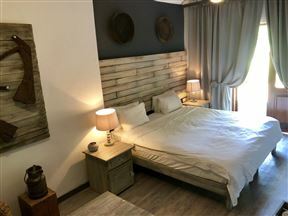 We are close to Lanseria International Airport and offer very comfortable bed and breakfast accommodation with a self-catering option, with all the comforts of home. Pine Valley , Lanseria Best Price Promise! 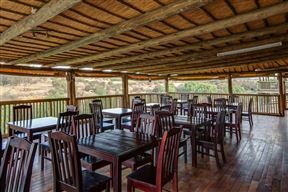 Only a 10 minutes&apos; drive from the Lanseria Airport, the Valverde Eco Hotel is situated on an eco-friendly estate. 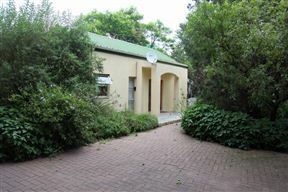 It features a restaurant with a a-la-carte menu, a spa and a beautiful landscaped garden with waterfalls. 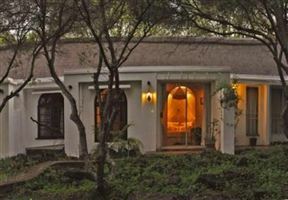 The 4 Star Aquanzi Lodge is situated just minutes from the upmarket Fourways suburb, set in a superb indigenous garden between aloes and acacia trees and offers comfortable and luxurious bed and breakfast and self-catering accommodation in free-standing, thatched chalets and non-thatched Executive Suites. 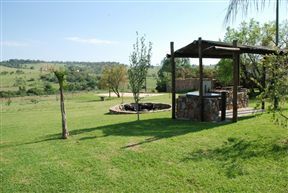 Oori River Lodge, Hartbeespoort Best Price Promise! 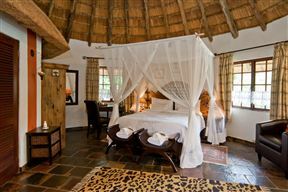 Oori River Lodge overlooks a scenic stretch of the Crocodile River Valley. The extensive gardens blend into indigenous riverine bush with lawns sweeping to the river’s edge.